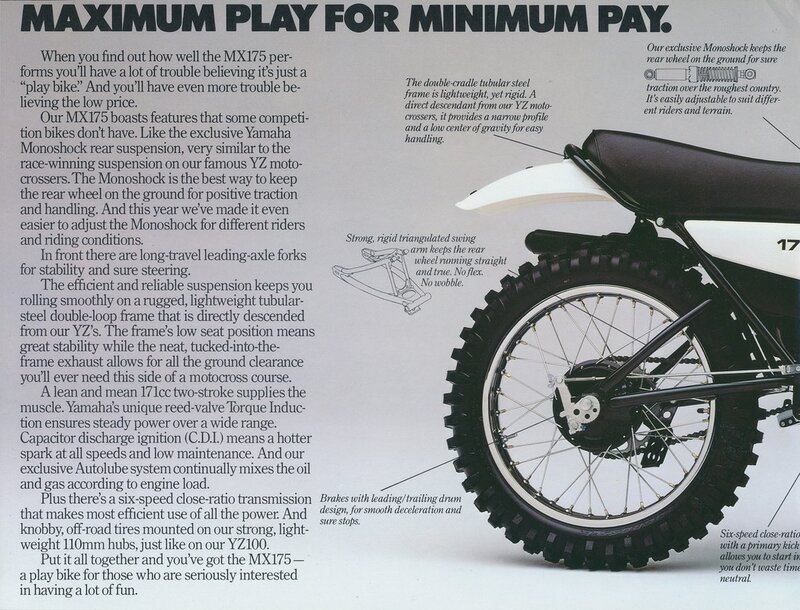 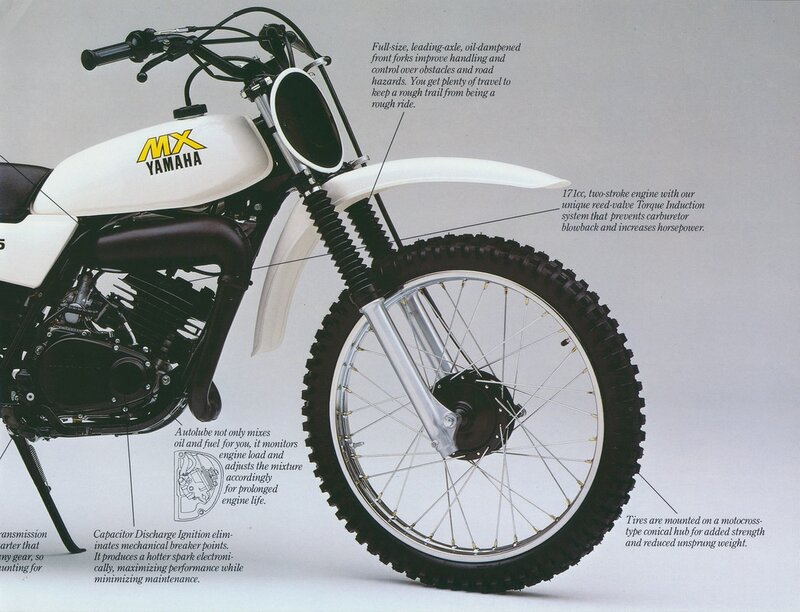 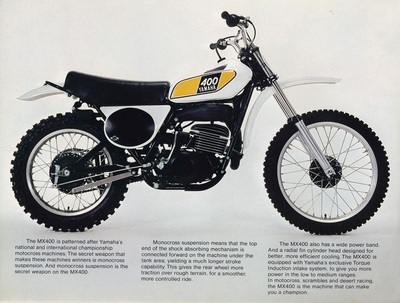 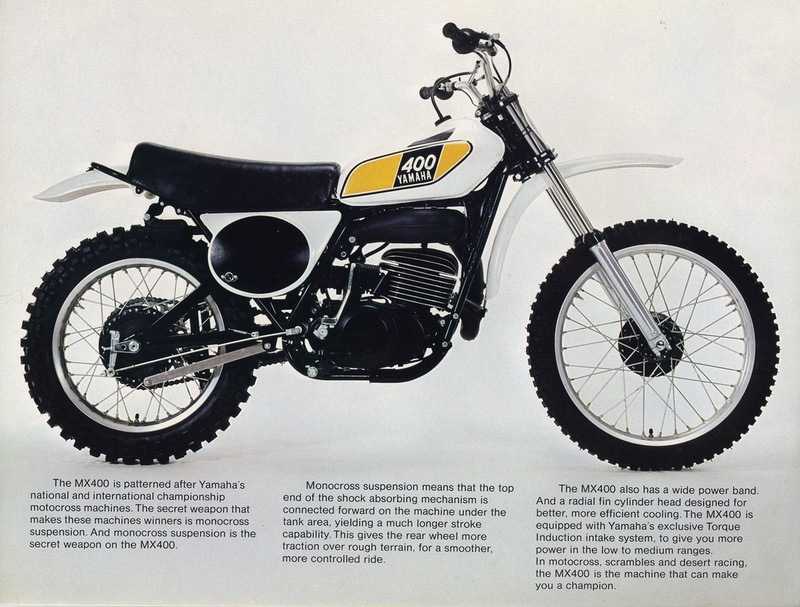 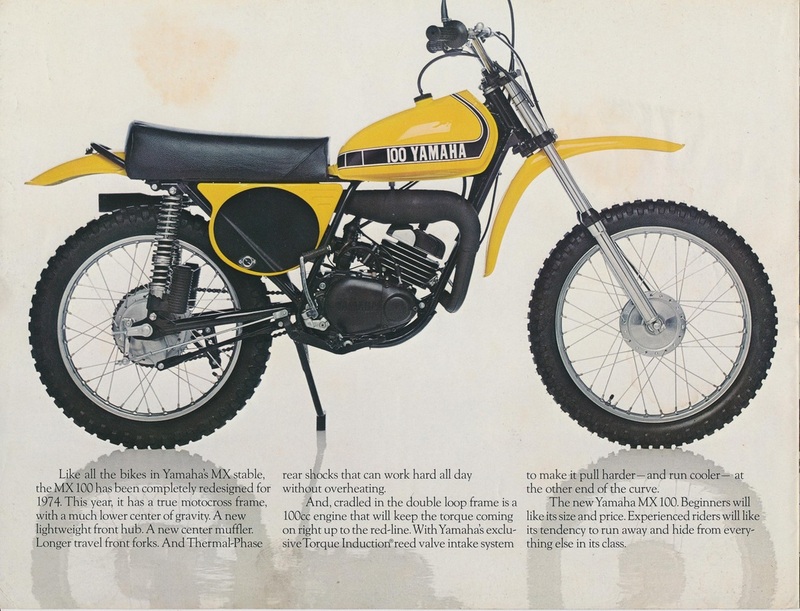 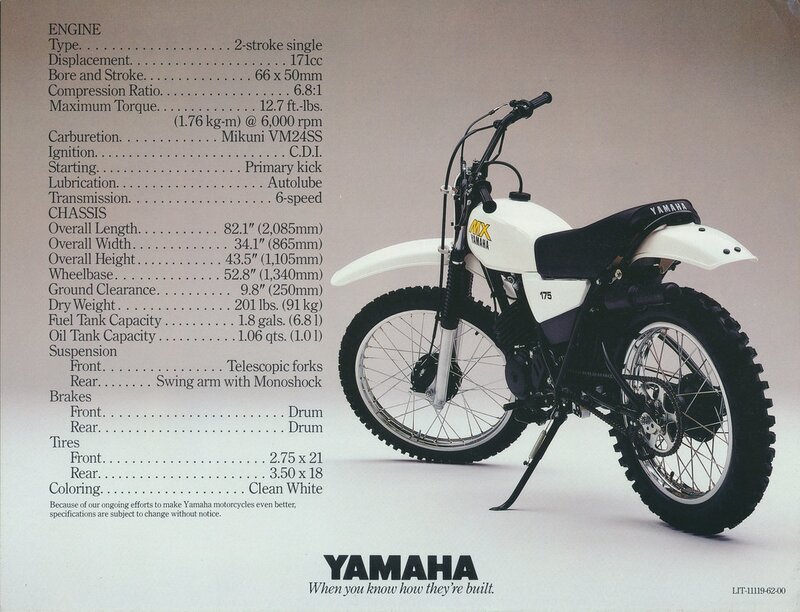 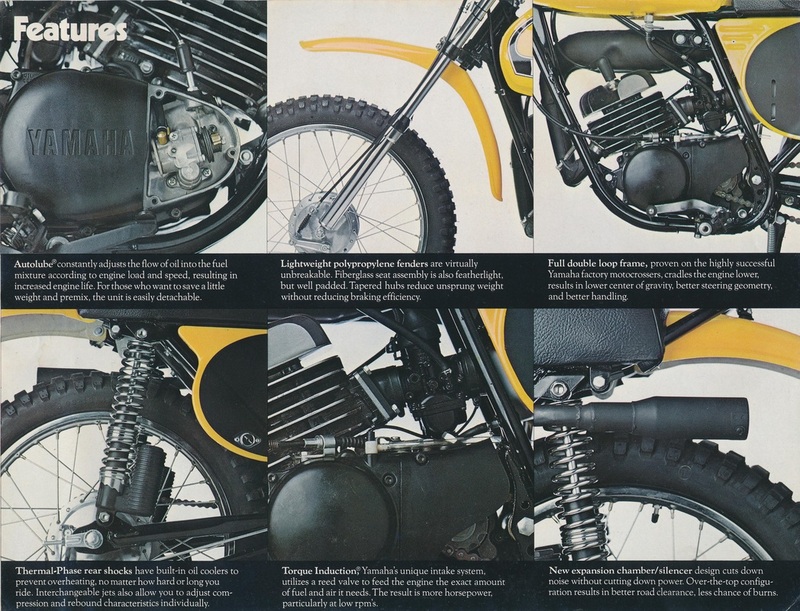 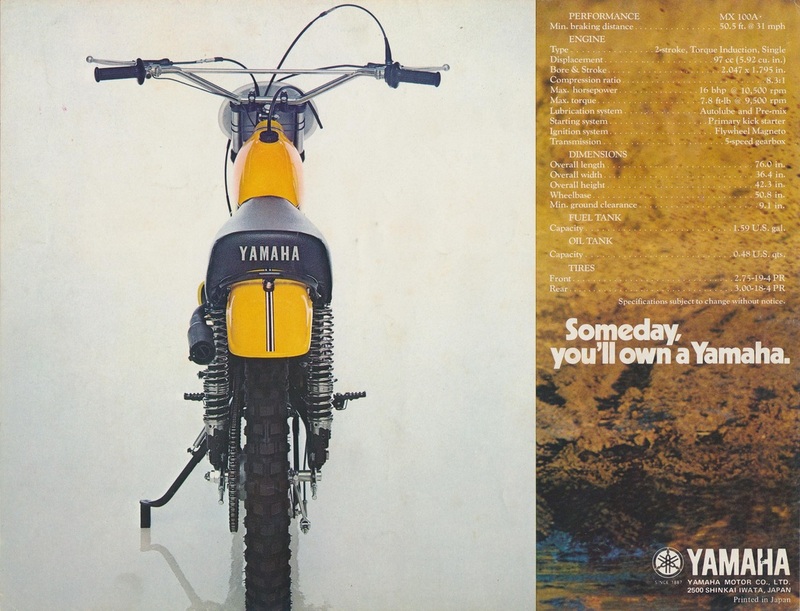 1974 MX100. 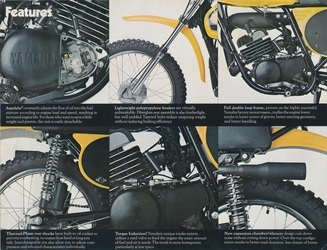 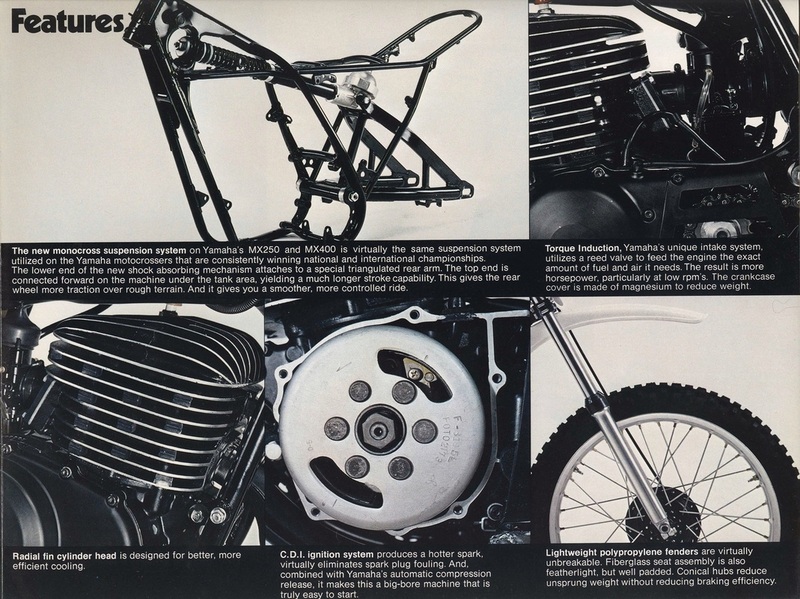 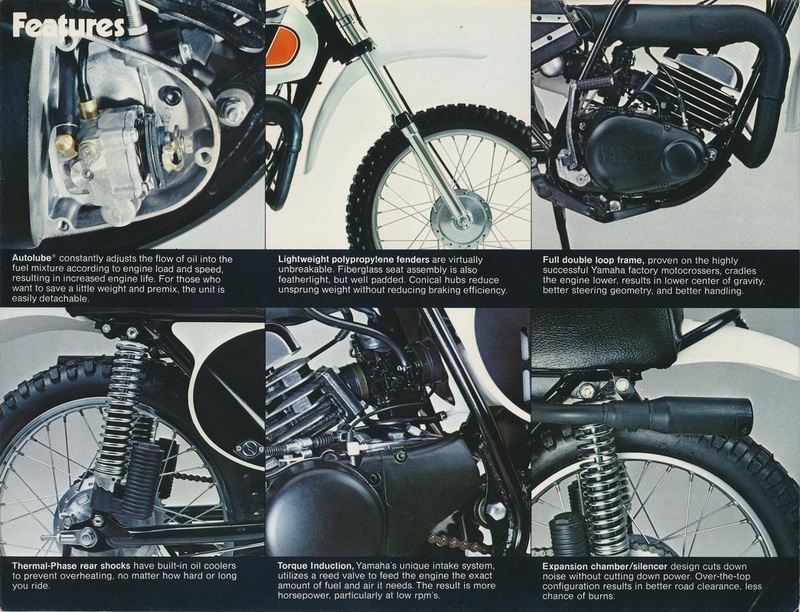 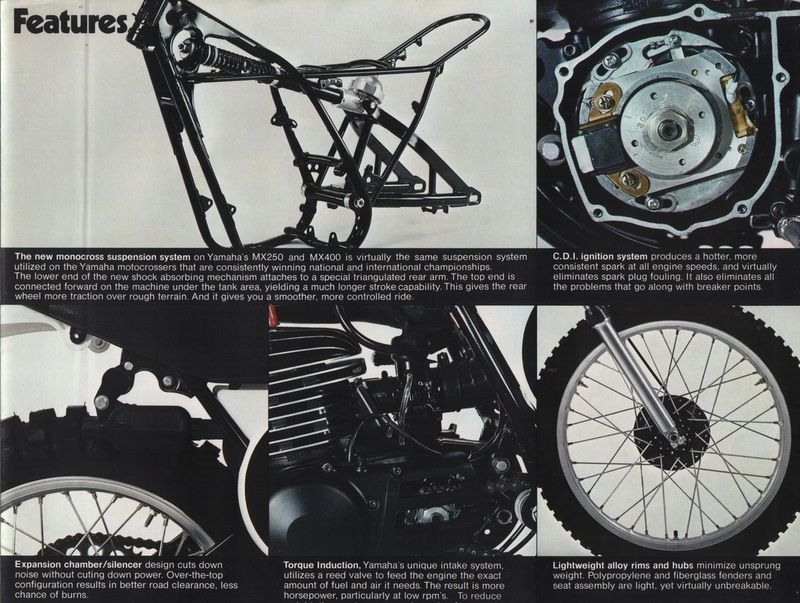 UK Model Brochure. 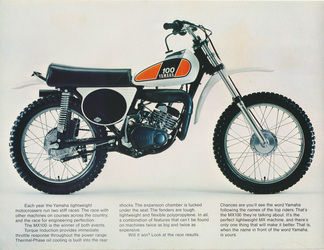 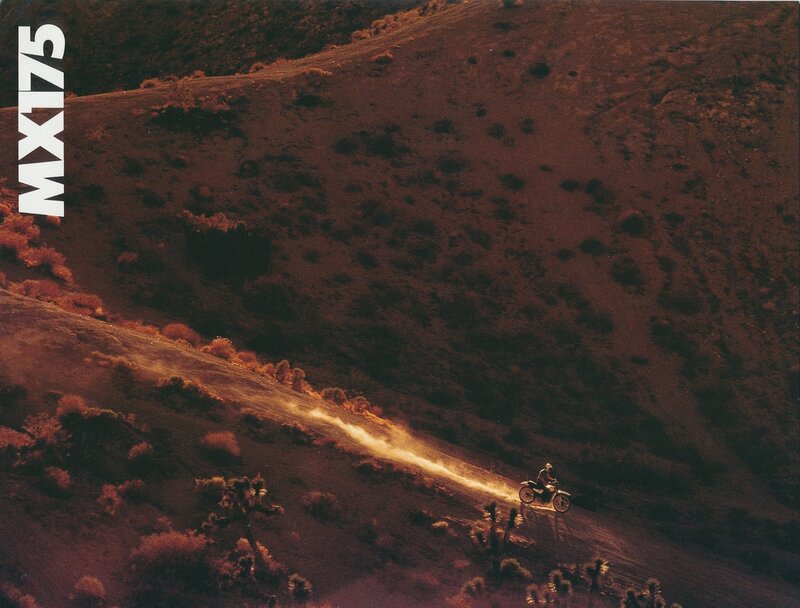 1975 MX100B. UK Model Brochure. 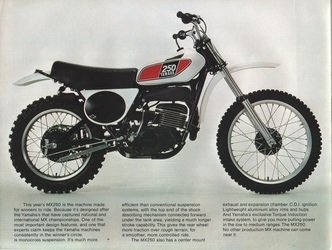 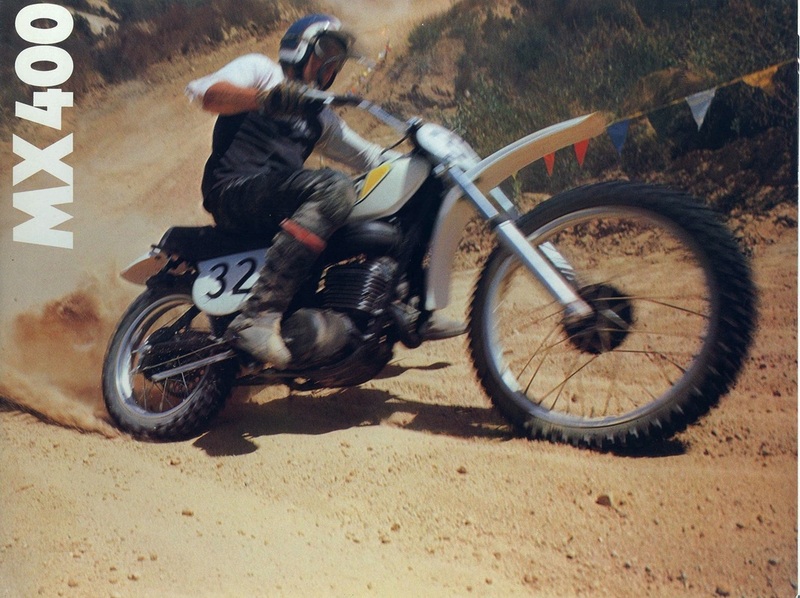 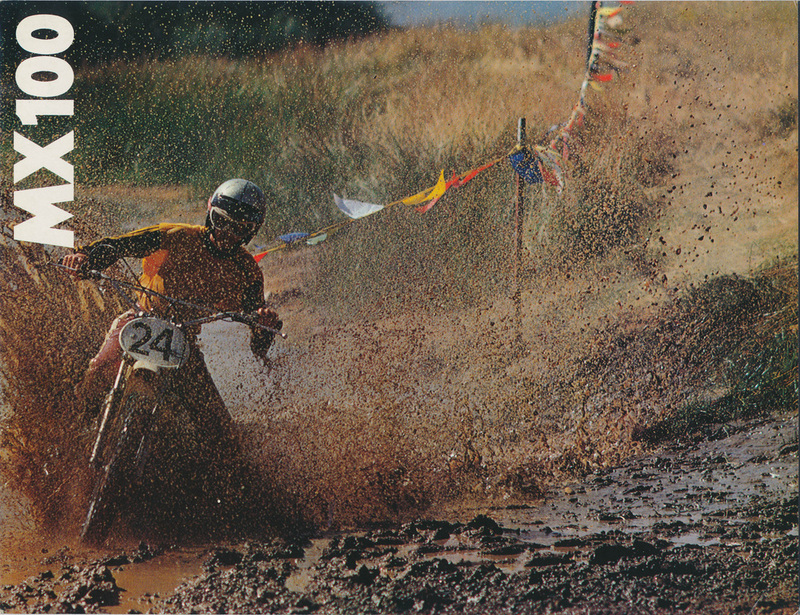 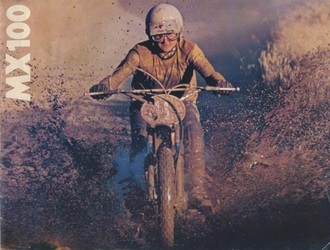 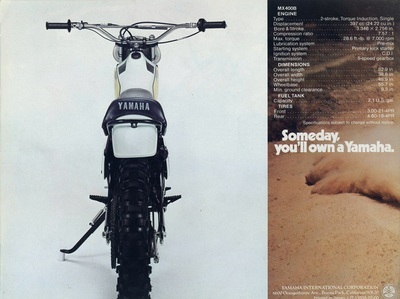 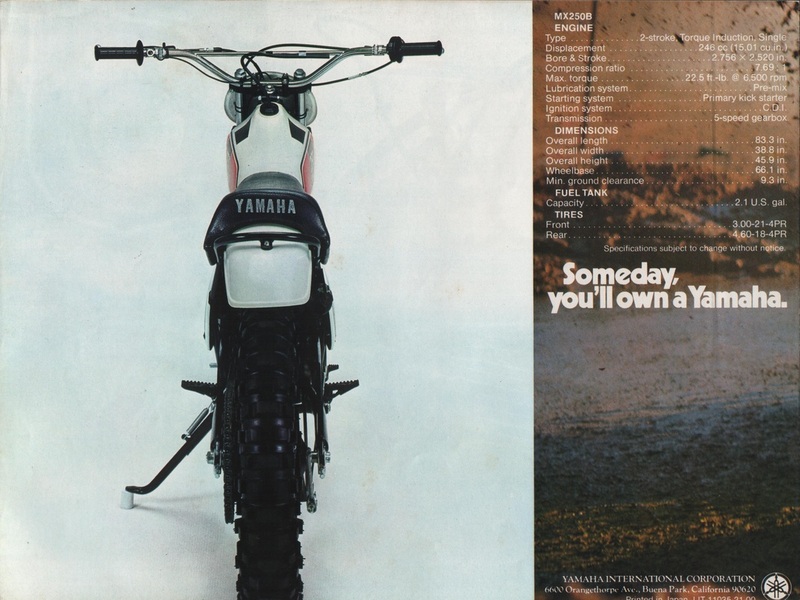 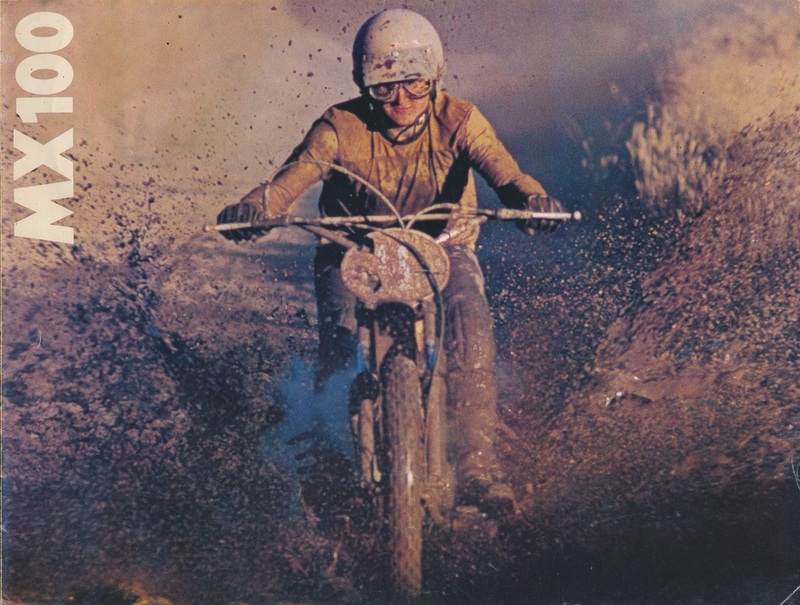 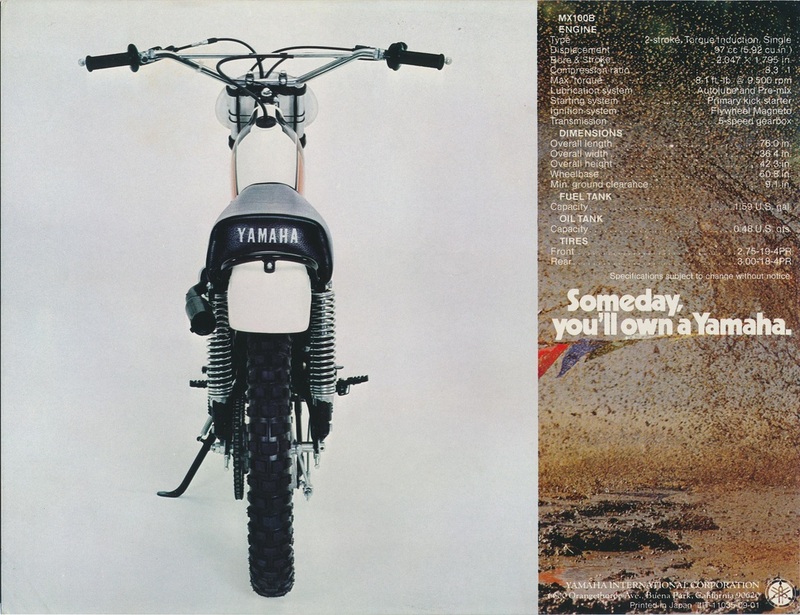 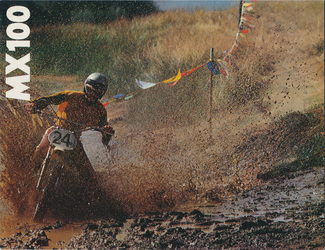 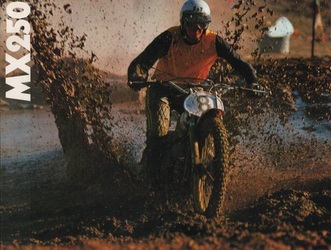 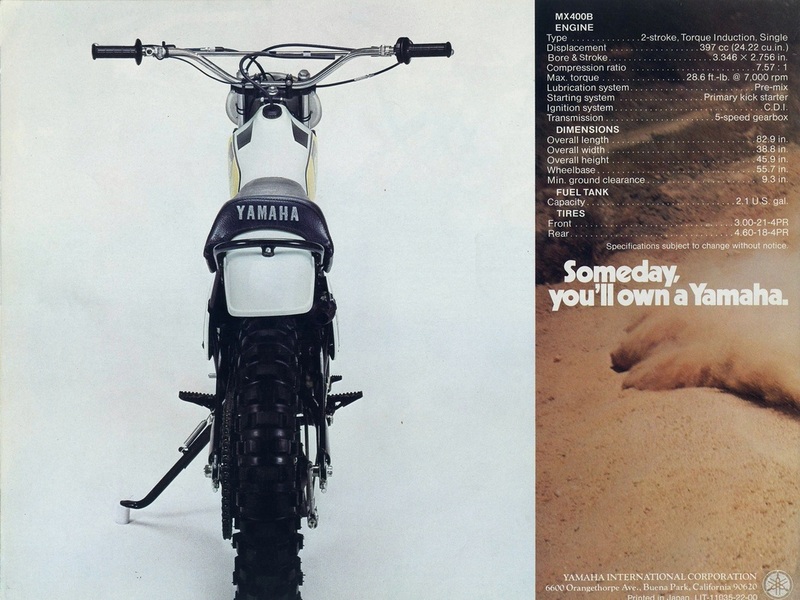 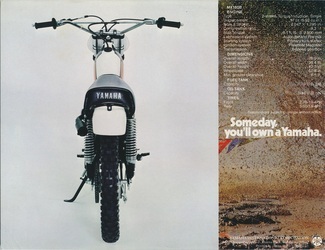 1975 MX250B. UK Model Brochure. Thanks to Mark for supplying the scans.